Time: 2 PM Sun., Wed., and Sat. ; 8 PM Fri. and Sat. It’s 1922, and small-town girl Millie Dillmount has just arrived in New York City, ready to make her dreams come true. Millie’s plan is simple: find a job as a secretary for an eligible bachelor, and then marry him. It doesn’t take long, however, for Millie’s “thoroughly modern” plan to go awry. Her conniving landlady plots to kidnap Millie’s best friend and sell her into slavery in Hong Kong, her wealthy boss seems entirely uninterested in her flirtations, and -- worst of all -- the man with whom she falls head over heels in love doesn’t have a penny to his name. 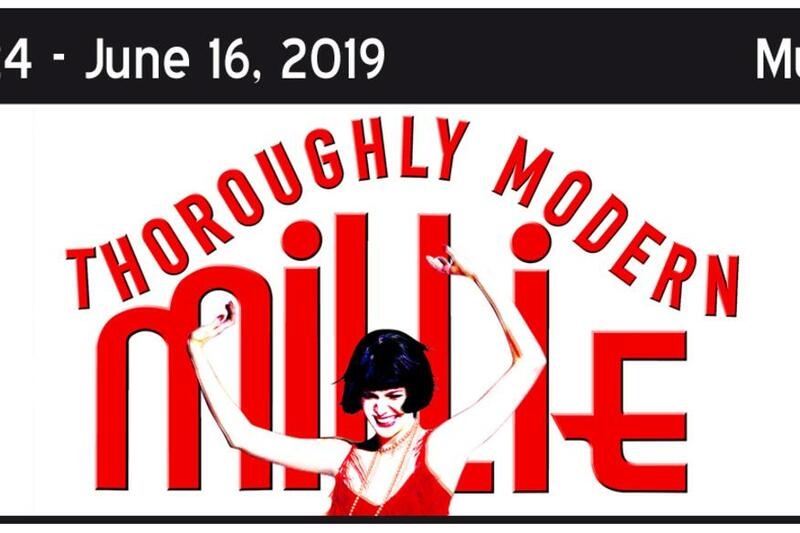 Winner of the 2002 Tony Award for Best Musical, Thoroughly Modern Millie is a bright, funny, and charming musical comedy -- a heartfelt valentine to New York City and the people who love her.